We're releasing a new update tonight which should fix the texture glitch. 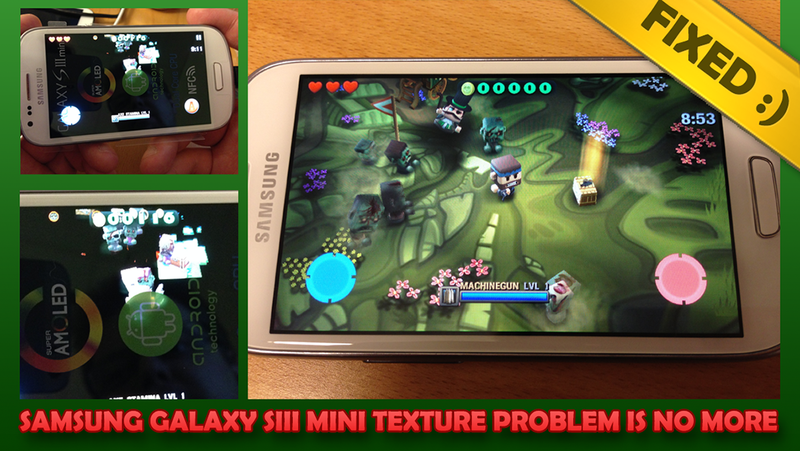 We tested it on Samsung Galaxy S3 Mini but hopefully it's fixed for other devices as well! If you're still having the problem after the update please let us know in the comments. 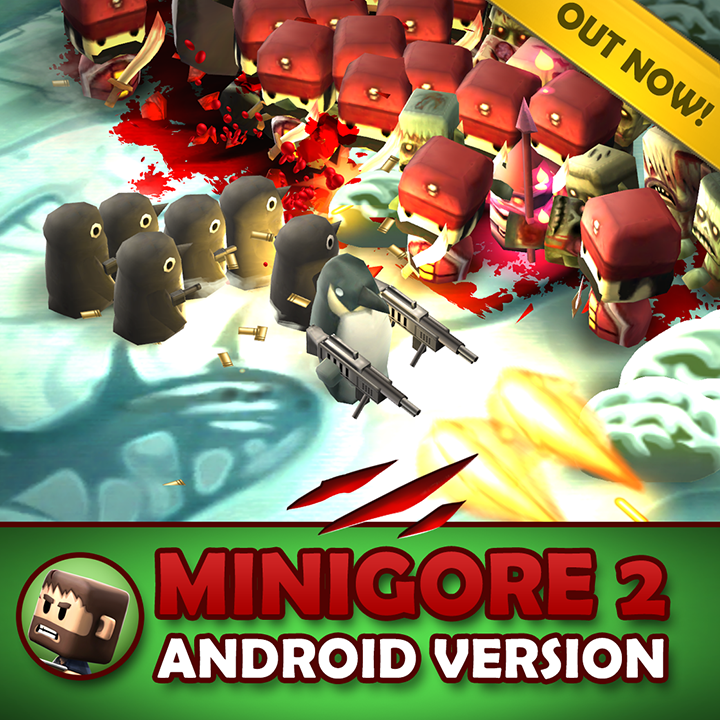 Minigore 2: Zombies Android version is out now! We soft launched Minigore 2 Android version yesterday in Canada, France, New Zealand and Finland. 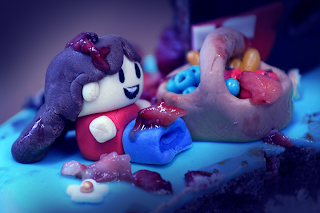 We received good feedback and after some tweaks it's now ready for worldwide release! 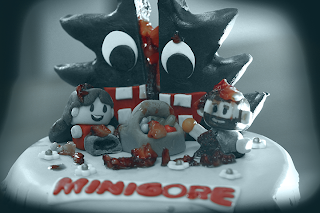 Video of Minigore 2 running on Android! Android version is looking good! 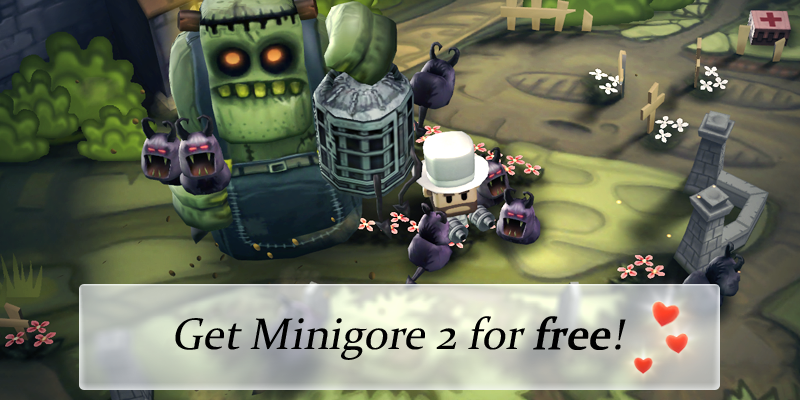 We've been working on Android version of Minigore 2: Zombies. It runs really well already but there's still work left to do! Update 8 adds top-down camera! Minigore 2: Zombies is IGN Free Game of the Month! Even Monstrosity and Gangster Gore are so thrilled they stopped fighting each other! "IGN awarded Minigore 2 an impressive 9.1 / 10 in our original review, making it one of the most highly reviewed mobile games of 2012. 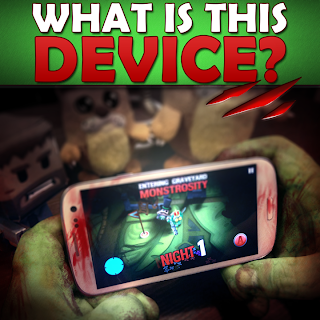 The game's intense, zombie-blasting action never slows down, even when hundreds of enemies are on-screen at once." 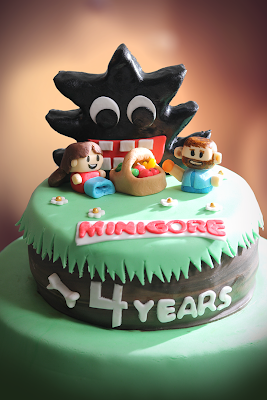 We're the team behind Minigore!